Friday Black places ordinary characters in extraordinary situations, revealing the violence, injustice and painful absurdities that black men and women contend with every day in the country. These stories tackle urgent instances of racism and cultural unrest, and explore the many ways we fight for humanity in an unforgiving world. 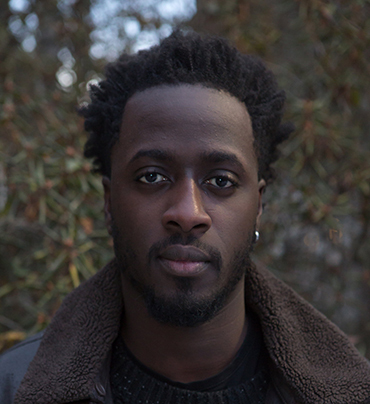 Nana Kwame Adjei-Brenyah, a National Book Foundation “5 under 35” honoree, chosen by Colson Whitehead, is from Spring Valley, New York. He received his MFA from Syracuse University. His work has appeared in numerous publications, including Guernica, Compose: A Journal of Simply Good Writing, Printer’s Row, Gravel, and The Breakwater Review, where he was selected as the winner of the 2nd Annual Breakwater Review Fiction Contest. Friday Black is his first book.